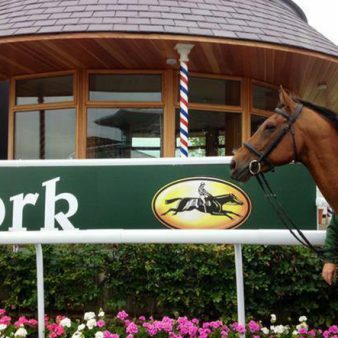 Our parent company Watt Fences Ltd are one of the leading suppliers to Racecourses & Trainers in Great Britain & Ireland. 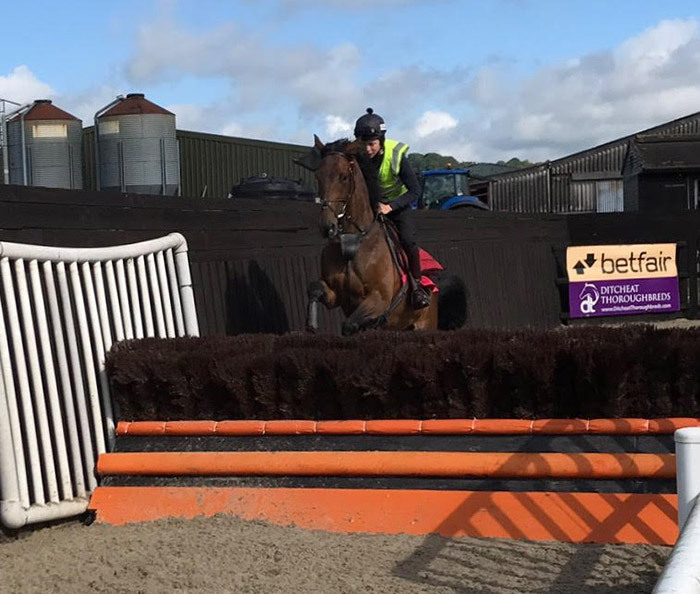 They offer a full range of Hurdles, Steeplechase Fences, Wings and Running Rails. 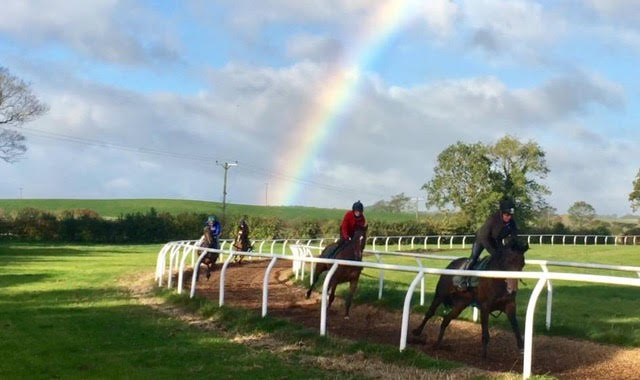 Please click link below for further details. 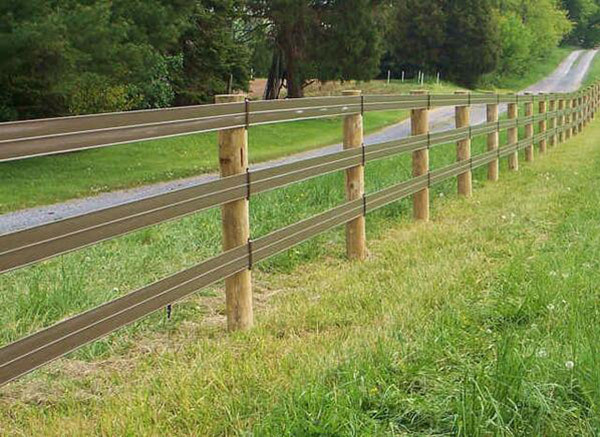 Watt Plastics Ltd can supply a range of PVC Fencing Products including Permanent and Portable Picket, Post and Rail and Portable Post and Rail, Flexible Stud Rail, Running Rail and Sports Fencing. 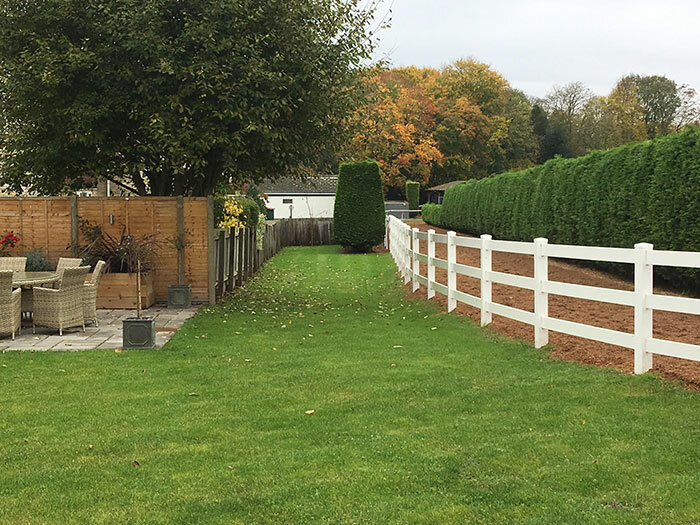 We are able to provide product installation as well as working closely with numerous fencing contractors throughout the Country. Please contact us if you would like a brochure, quote, site visit or any other information regarding our PVC products. 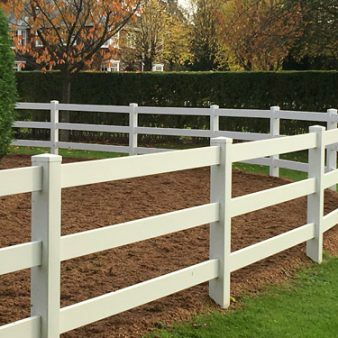 Our reputation as a leading provider of PVC products to Sports, Equestrian, Domestic and Agricultural markets places us in a strong position and we offer a wide range of products. We can also offer bespoke solutions to cater to individual customer requirements. 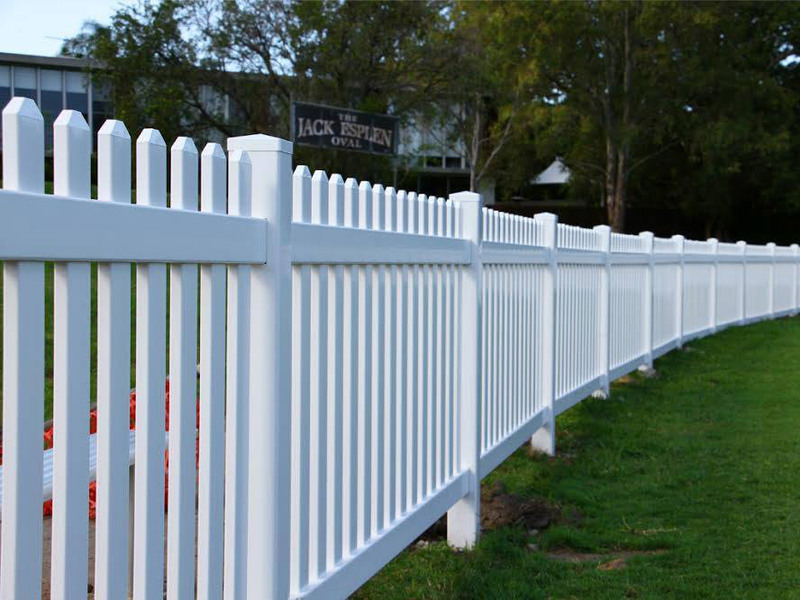 With proven experience in the PVC fencing industry, our business is based on reputation, trust and value for money. We are very happy with our Flexible Stud Rail, which we have now had for 2 years and looks like new. Very helpful when we initially enquired and fast service when we needed it. From ordering to delivery the process has been excellent. The products are perfect for the jobs we have acquired them for, easy to install and simple to maintain. 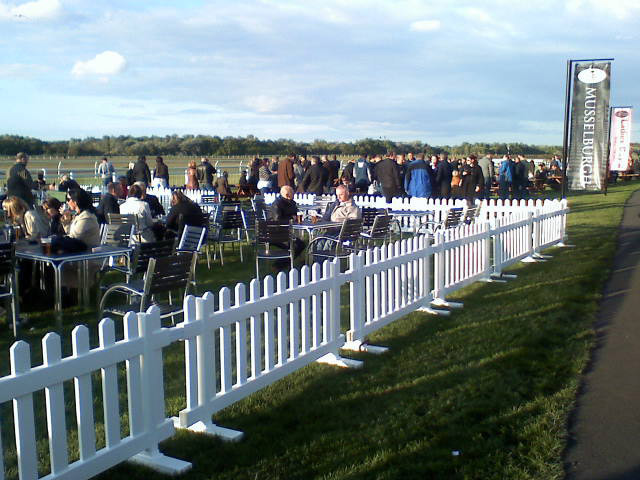 Our picket fence supplied by Watt Fences has been installed. It looks fantastic. This forms the edge of our cricket boundary acts as a good ball stop system for cricket and football plus it's going to stop members of the community stumbling into the deep rhyne. It looks awesome we are very pleased as to are the large volumes of locals who've been commenting how great it is. 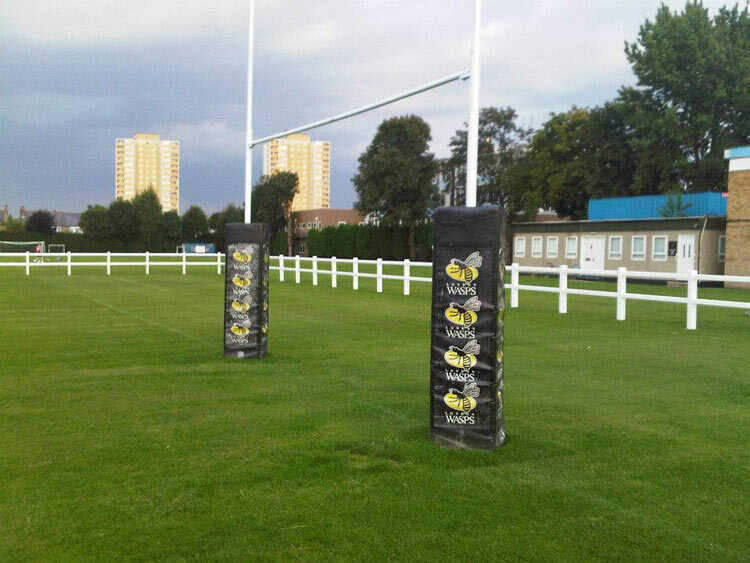 Andrew Kaye from Watt Fences supplied our cricket club (Calverton, Nottingham), with some UPVC permanent picket fencing. It finished off our new veranda project. The goods were top notch and so was Andrew. A pleasure to deal with and wouldn't hesitate to recommend.